Looking for great apps at a fraction of their regular price? 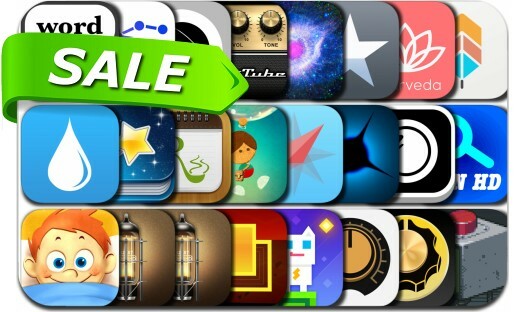 We’ve found 24 iPhone and iPad apps that are currently on sale. This app deal alert includes Lumino City, Super Phantom Cat - Be a jumpin bro, Symbolay - elegant unicode symbols and emoji picker, Amount Plus - Unit And Currency Converter, RecipePad, JamUp Pro, Best Decision, Final Touch, Whink and many others.